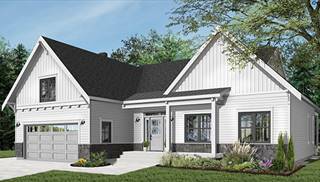 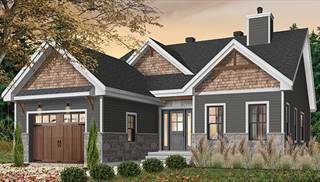 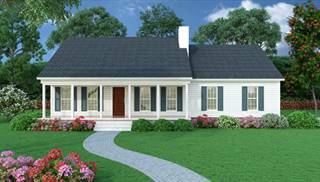 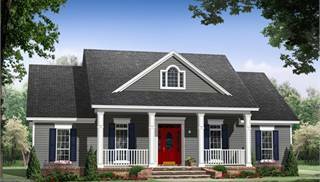 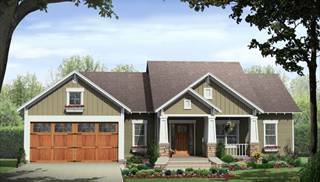 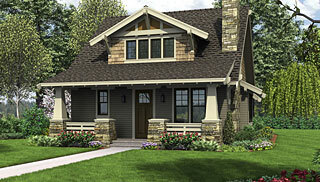 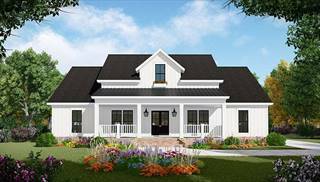 We're happy to show you hundreds of small house plans in every exterior style you can think of! 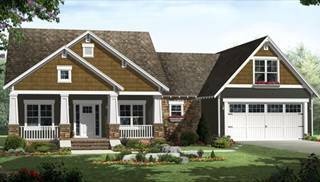 These floor plans range up to 2,000 sq. 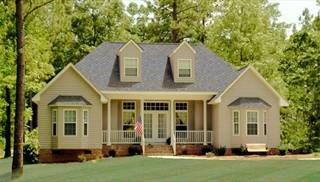 ft., so we think you'll find the perfect size for your budget. 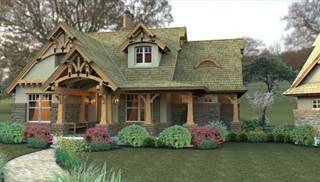 Speaking of budget, small home plans may be a good idea in this uncertain economy! 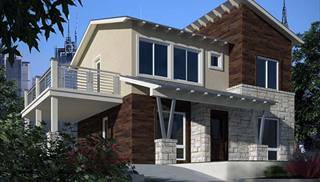 Save money by building a home that is somewhat modest, while still including the features you need and want. 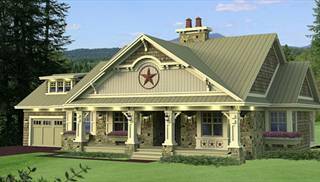 Simple home designs can minimize future costs as well, such as heating, cooling and taxes! 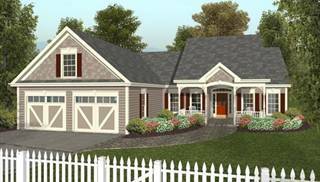 Perhaps you don't have budget concerns. 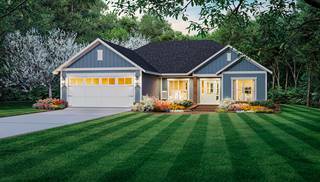 If you simply want a smaller home that is easier to maintain and clean, you'll find plenty of choices here — with many popular amenities and elegant extras! 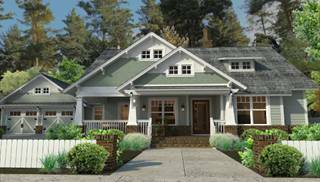 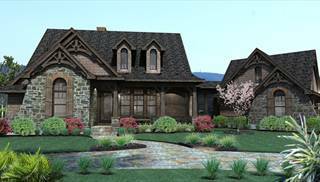 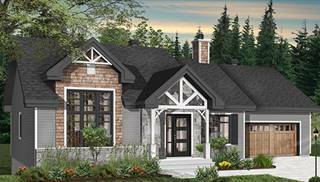 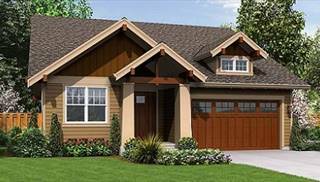 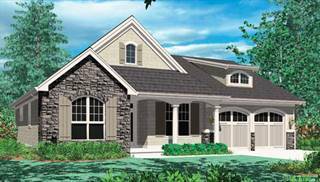 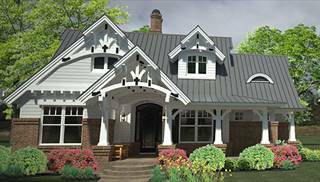 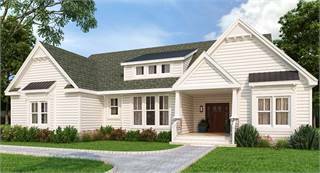 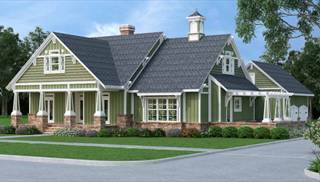 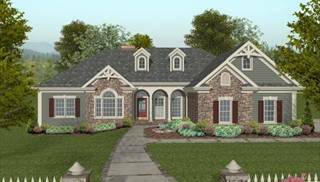 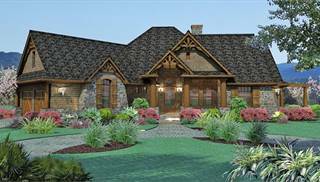 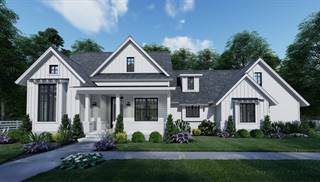 Our selection of cottage house plans is another great place to look for smaller home layouts.